Do you have a love/hate relationship with spreadsheets? 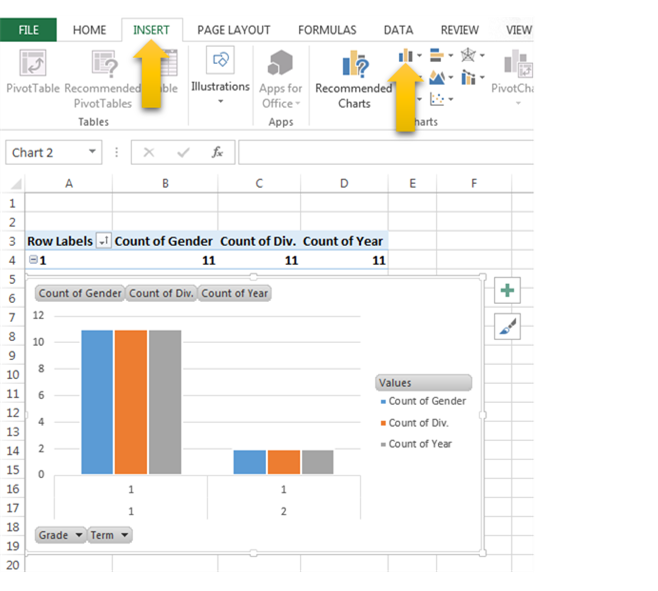 Come take a closer look at Microsoft Excel 2013 and explore the possibilities of PivotTables. A PivotTable is a powerful data analysis tool that allows you to easily analyze a large amount of data. 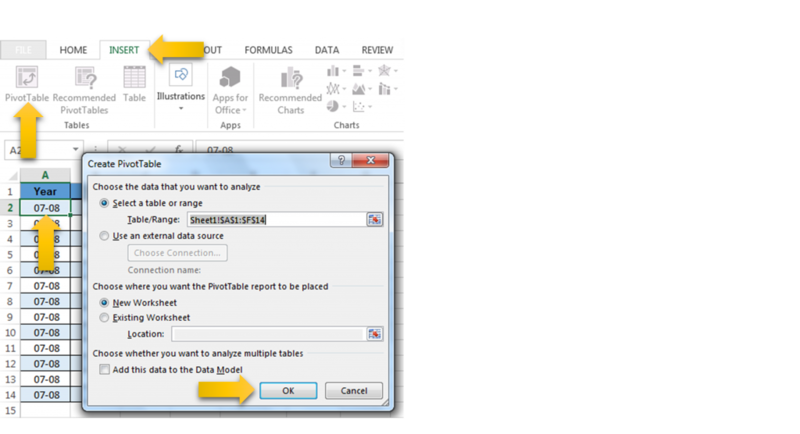 You can also pivot – manipulate the data – of the PivotTable to see different views and results. 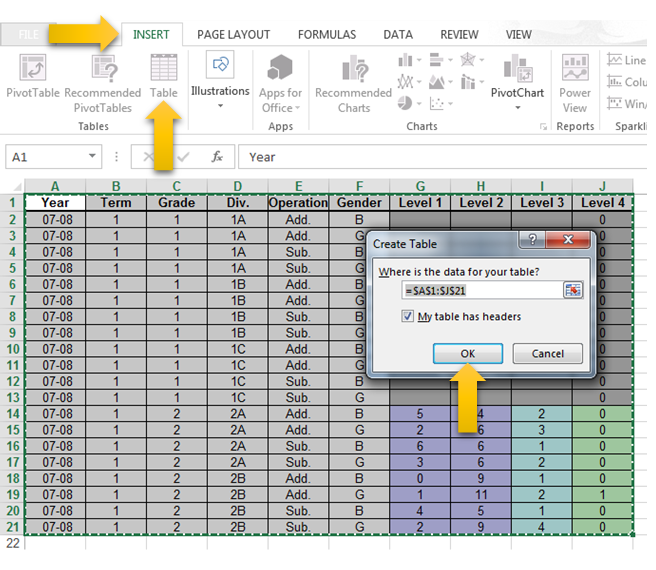 It is best to begin by converting your spreadsheet data into a Table. 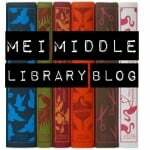 Select the data columns/rows you want to include in the Table. Next, on the Insert tab, choose the Table option. A pop-up window will appear. The data equation will be based on the spreadsheet cells you selected. Make sure the My table has headers option is checked and press OK.
For best results using your Table to create a PivotTable, you should Convert to Range. 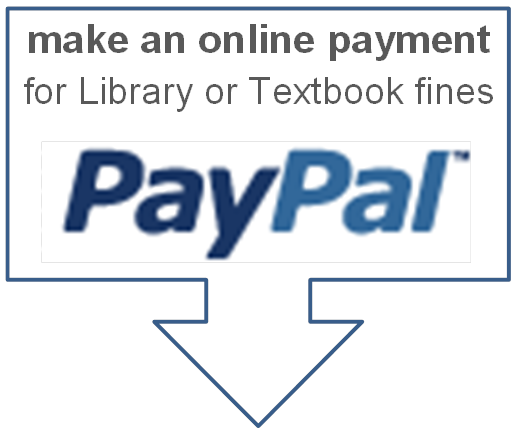 To do this, select the Design tab and choose the Convert to Range option. Press Yes in the pop-up window that appears. Now you are ready to create a PivotTable. 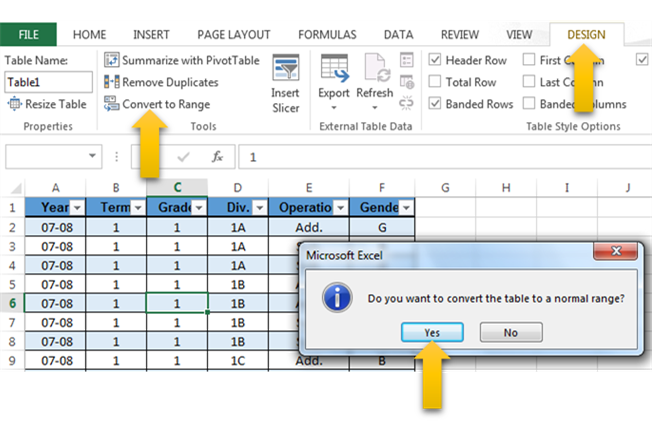 Begin by selecting a cell within the table that will be the source data for your PivotTable. On the Insert tab view, select the PivotTable option. 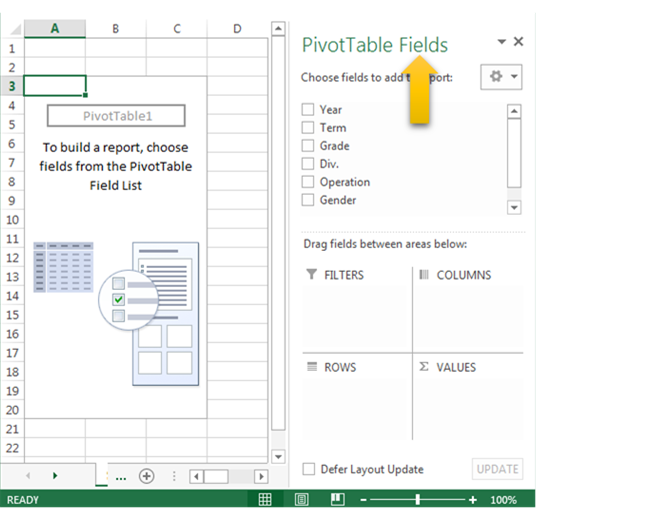 Fill in the information in the pop-up window and press OK.
Excel will create a blank PivotTable and displays the Fields List. 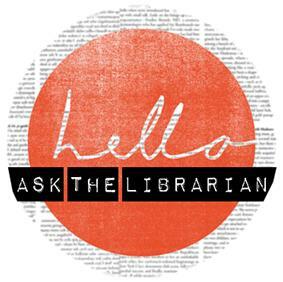 Select a field to drag-and-drop into an area. 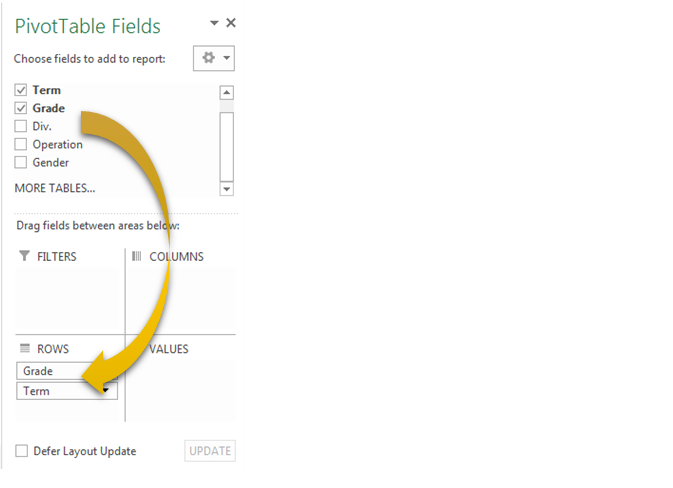 Each time you drop a field in an area, the PivotTable is automatically updated to include the new data. You can add as many fields as you like to each area and move them from one area to another area – this allows you to view the data from a variety of perspectives, increasing the analysis of the data. To change the type of graph your PivotTable results are viewed in, select the Insert tab and choose one of the Charts buttons. If you are creating multiple PivotTables and have several spreadsheets, you may want to Rename the spreadsheet tabs. 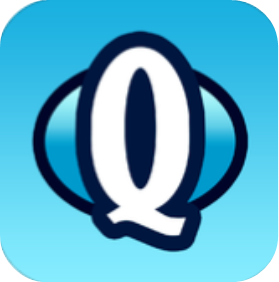 Simply double click on the tab and enter the new name, or right click on the tab and select Rename from the menu.